Evangelization can’t happen without Catholics committed to understanding and spreading their faith. 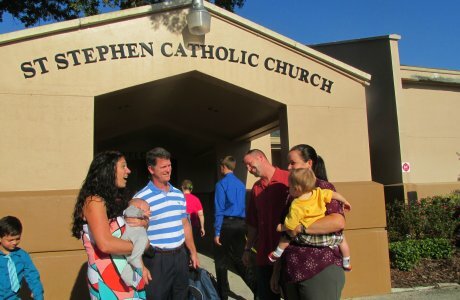 Too often, adult Catholics have been poorly catechized and aren’t able to explain or defend their faith when called to do so. They also may not feel confident in expressing their faith in personal terms. We offer numerous resources to help Catholics deepen their spirituality and grow in their relationship with Christ. The Journey – is a new resource from Paulist Evangelization Ministries designed to help Catholics today deepen their personal relationship with Christ – it’s a simple and direct way to encounter Jesus in our lives. 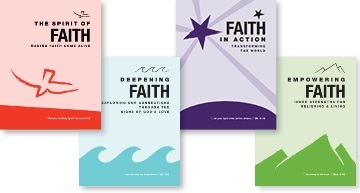 Faith Series – four booklets designed for small group faith sharing which allows Catholics to explore their faith and grow spiritually. Living the Eucharist – is a parish-based renewal experience to foster spiritual growth and discipleship through full, conscious, and active participation in the Eucharist. Books – We offer numerous books on spirituality, prayer, and evangelization. 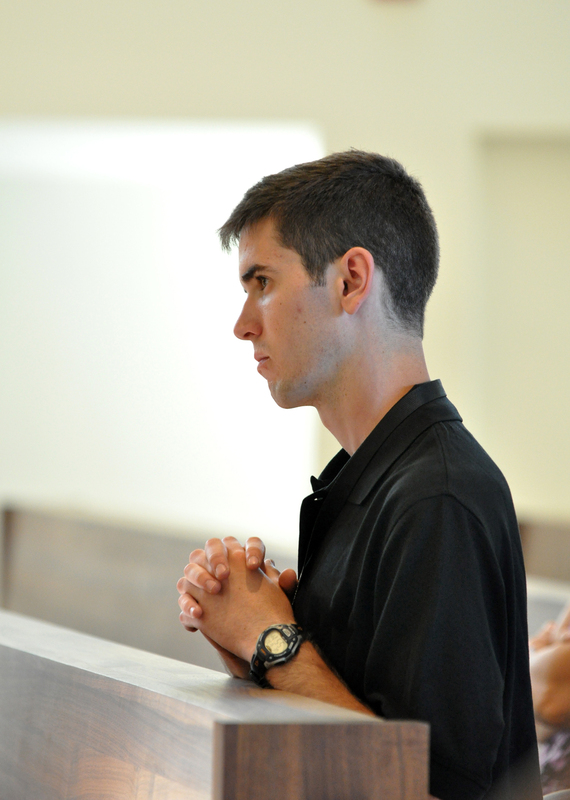 The Book of Catholic Prayer for Every Day allows Catholics to create a regular prayer life. Encountering the Living God combines reflections on God with pages for journaling. Check out all the books offered by Paulist Evangelization Ministries by clicking here.